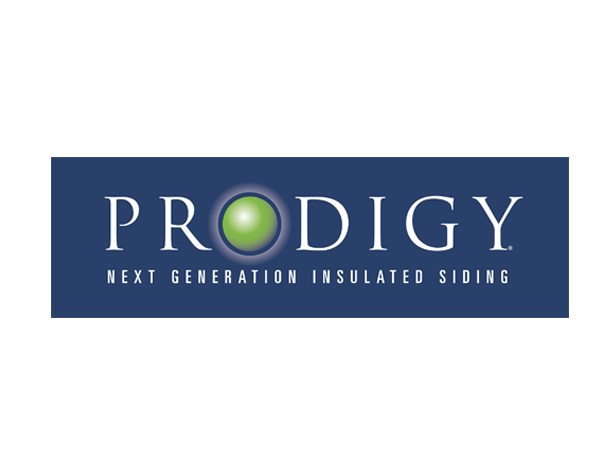 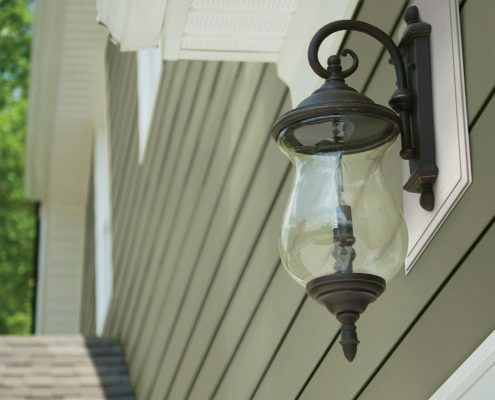 Why Replace Your Home’s Siding? 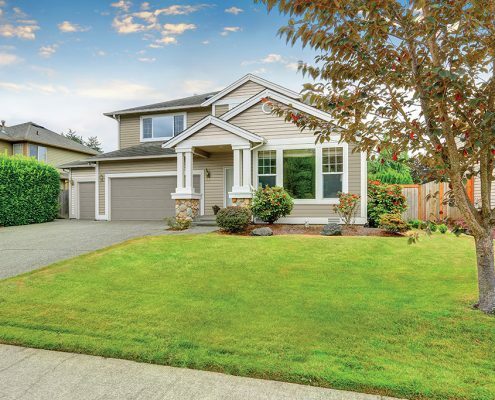 Your home… a place to foster your dreams and imagination, and to display your own unique style and personality. 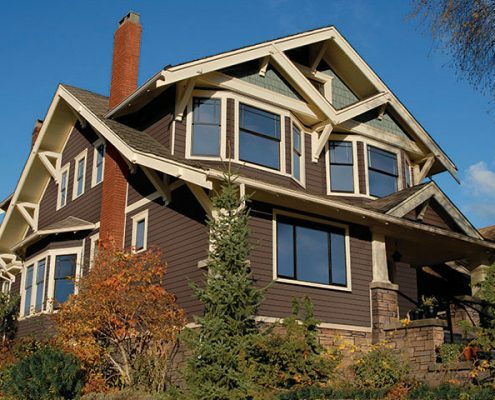 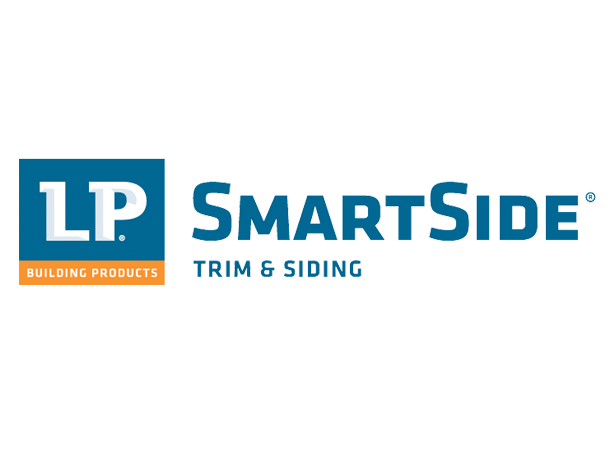 You can beautify your home and your life with quality Crane, LP SmartSide and James Hardie exteriors. 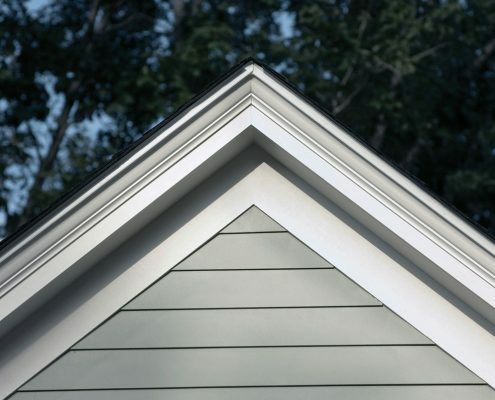 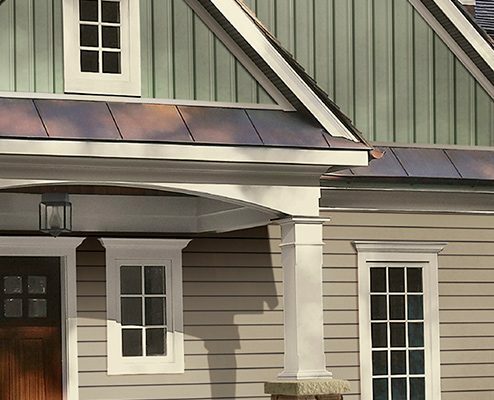 Crane solid-core siding means tradition, performance and low maintenance from a vinyl-based product. 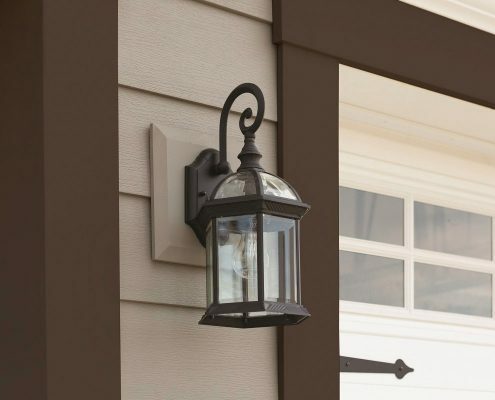 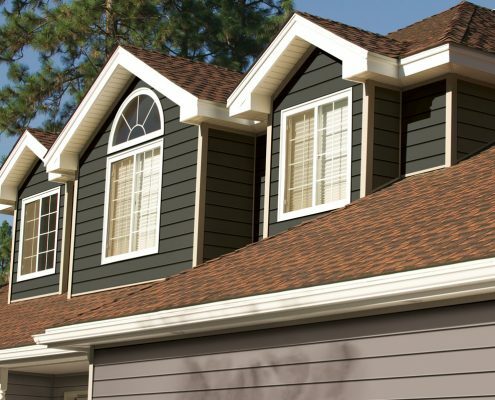 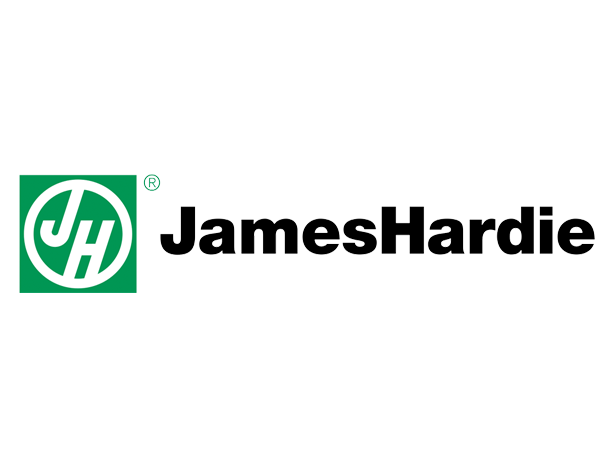 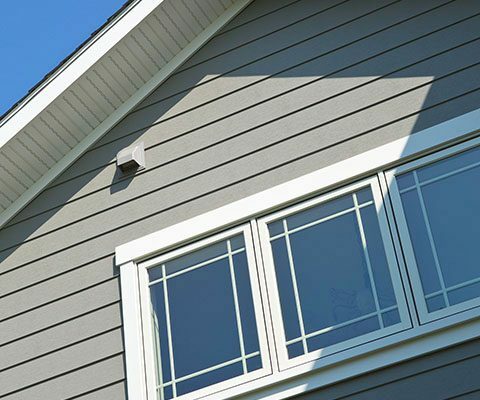 James Hardie weather boards siding means great looks and durability from the finest fiber cement siding on the market.